Excellent place for our Spring Break. House very much suited our needs. Walk to a beautiful beach was very short. We really enjoyed our stay and will continue to come back. hank you for the nice review and thank you again for being our guests. 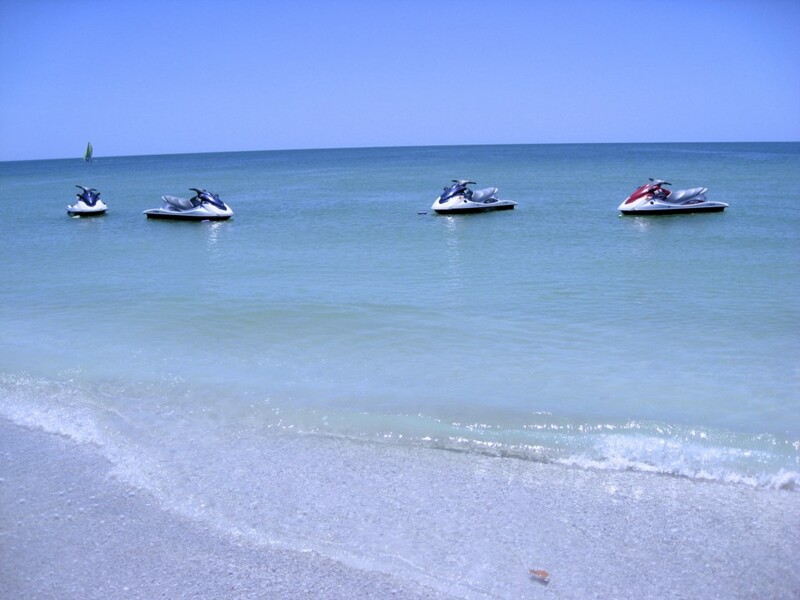 It has been a pleasure working with you and we hope to see you same time next year on Anna Maria Island. 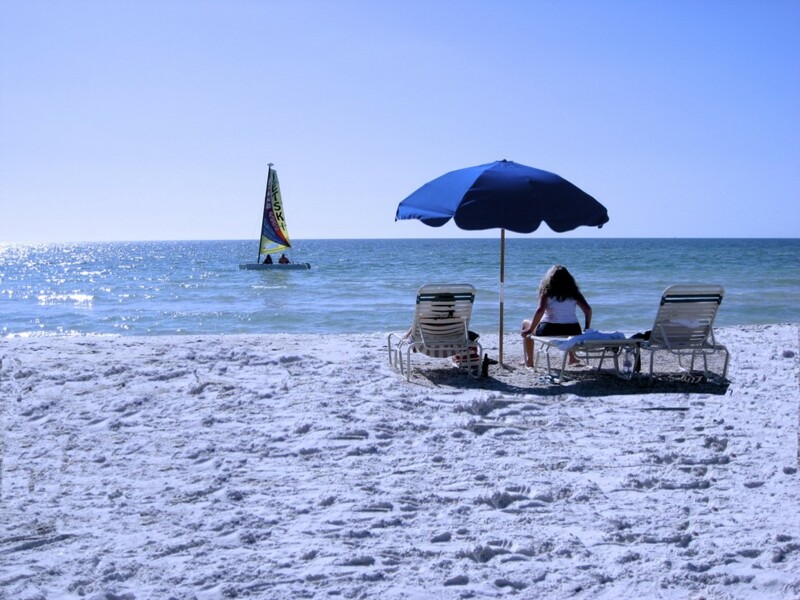 We just got back from a week at Terry's Anna Maria Island Beach Palace and it was FANTASTIC! The home is comfortable modern construction with top of the line appliances and climate control. There were plenty of great spaces for socializing as a family and the bedrooms/beds/bedding were very comfortable. There was plenty of bathroom space too! It's hard to overstate how great the location of the Beach Palace is on the island. 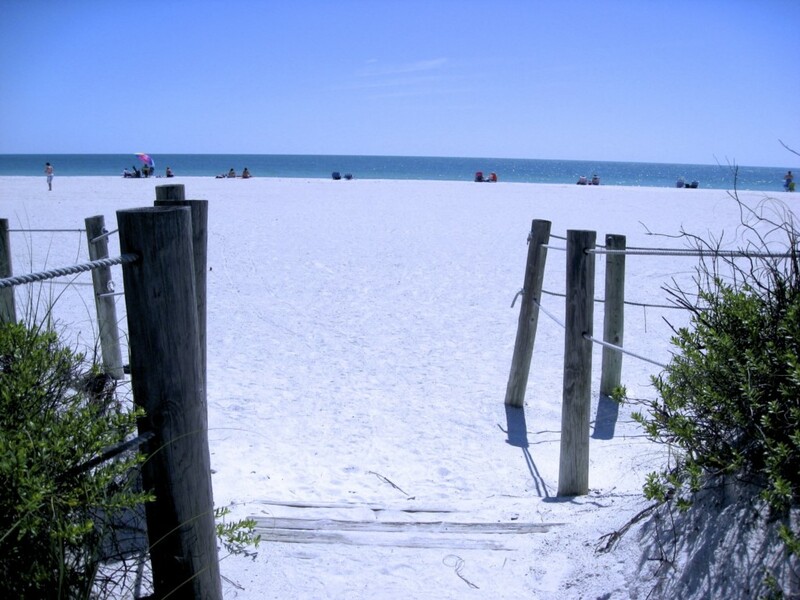 It is easy access to one of the best stretches of beach on the Florida gulf coast - through the dunes to soft white sand on a gentle slope to beautiful blue waters. It is far enough from the public parking to not be crowded yet there are enough folks around to keep it interesting. 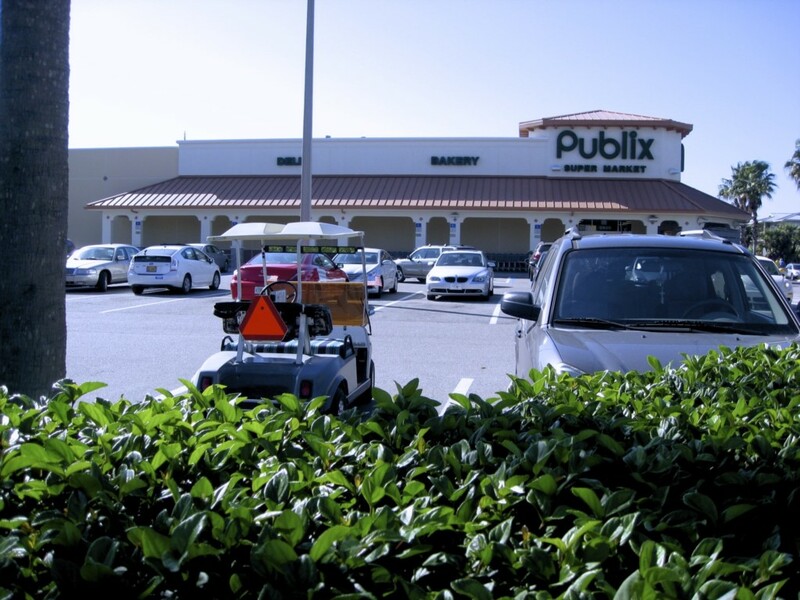 Finally, there is great access by foot to cool restaurants, gift shops, and even mini-golf. 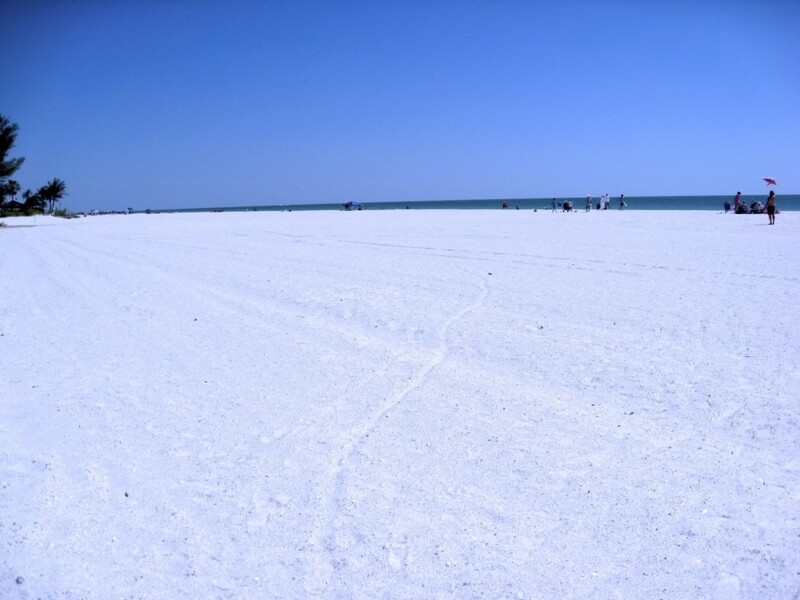 The Anna Maria Island Beach Palace gets 5 full stars. We all had a fab time and no one wanted to go home. Thank you for taking the time to leave this nice review and thank you again for being our guests. We hope you will come back and stay with us again sometime soon. Thank you for the nice review and thank you again for being our guests. It has been a pleasure working with you and we hope you will comeback and be our guests again sometime soon. Fantastic spot! Beautiful home with more than enough room for 6 adults and 2 children. 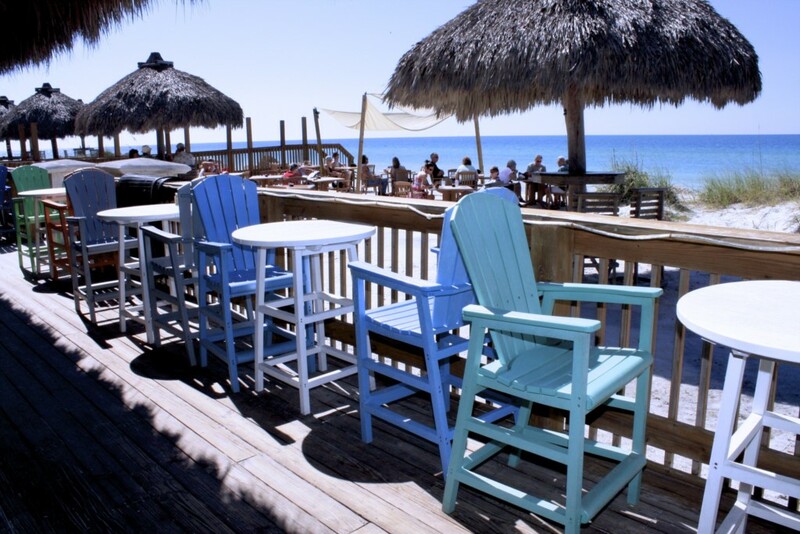 Walk to the beach and the fun little restaurants and shops on Anna Maria Island! Well maintained and top notch hospitality! This house is even better than the pictures, close to local shops and you can't beat the views or the 30 second walk to the beach. Just a huge thank you for the amazing experience. It was truly everything we had hoped and imagined (& we had high expectations). I wanted to thank Terry for all his help in making this a perfect family vacation. I literally did not want to leave. The home was absolutely beautiful. We could not have asked for a better location on the island. 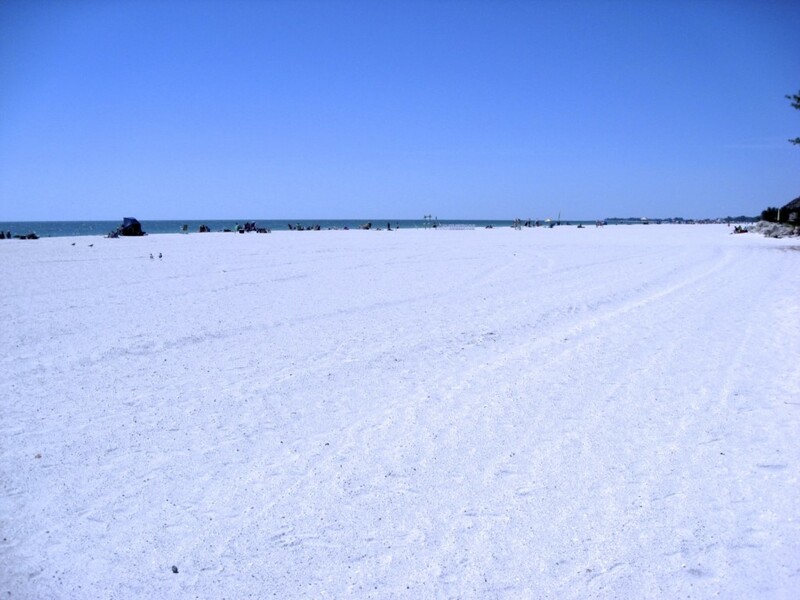 The area of the beach was the least crowded and we loved every second out there. The pool worked perfectly for my young grandkids. It was a a great ending after a long, hot day at the beach. I want to give a shout out to the cleaning crew. The home was spotless and the added touches they did made it feel more like a resort. I would also recommend the dolphin cruise with Paradise Tours. The crew was awesome. Our family will definitely be back to this house. My favorite rental so far. Thanks Terry!! Thank you for the awesome review it is very much appreciated. We are thrilled you have a perfect vacation. It has been a pleasure working with you and having you as our guests. 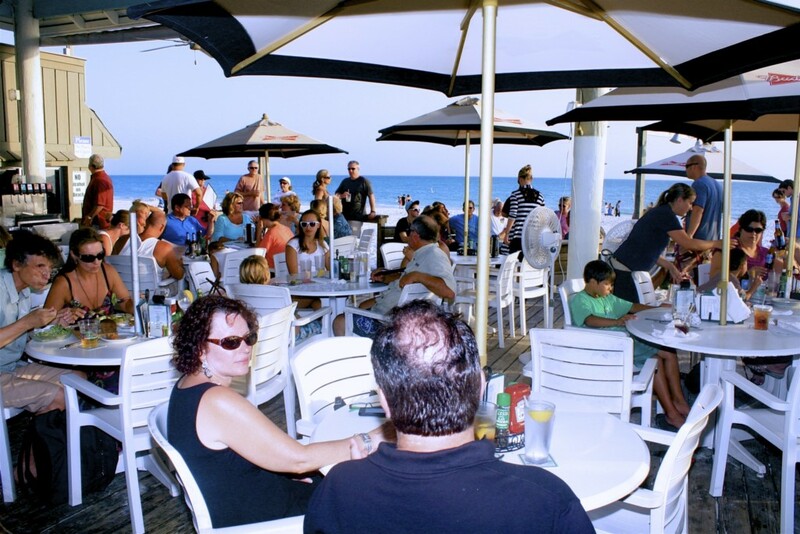 We look forward to having you as our guests again on Anna Maria Island. 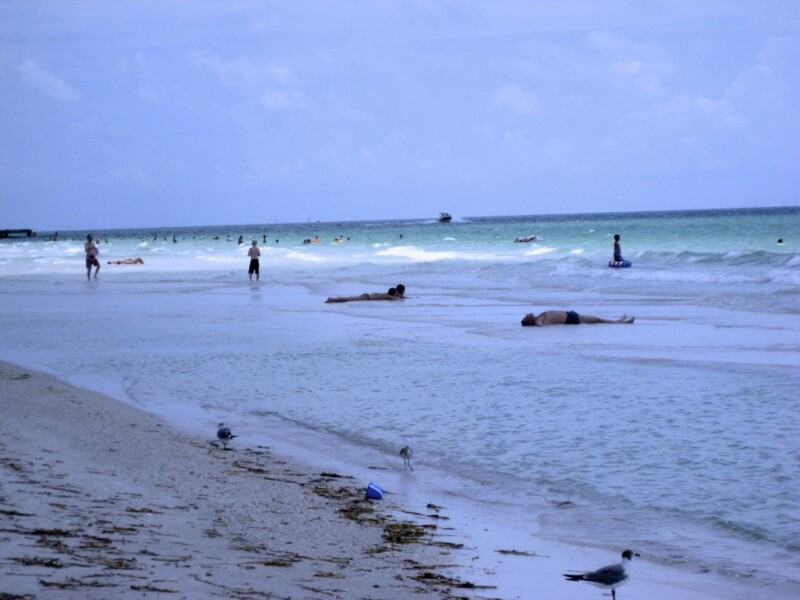 We had a great stay on Anna Maria Island. The house was really nice, with great kitchen and bathrooms. We were unsure about the pool being under the house, shaded. By the end of the first full day we were loving it! Nice to relax in the shade after a day at the beach. The beach was an easy walk and the beach itself was amazing. A nice, low crowd spot. Restaurants were in easy walking distance. Overall loved our stay here. We had a great vacation as always ! 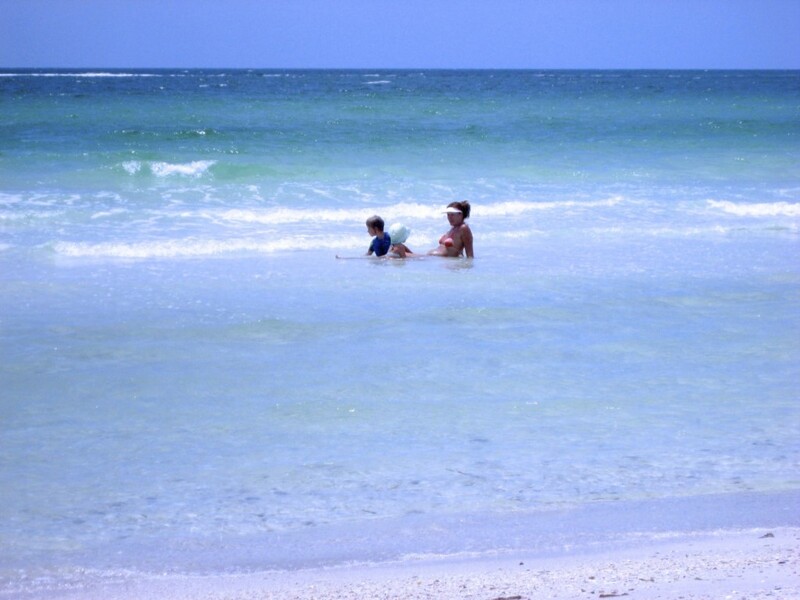 The location is perfect for family fun on the beach. We always tell our friends and family what an awesome place for the price this is. 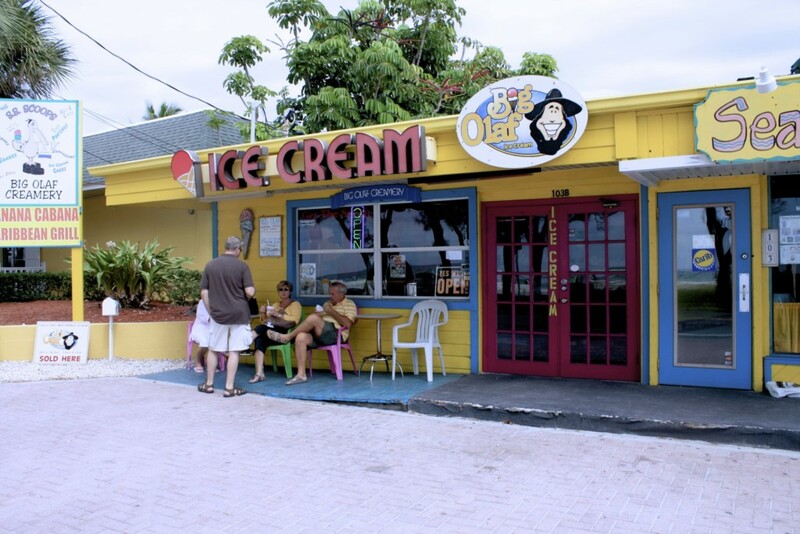 We enjoyed the Beach House for dinner and love the ice cream store. The nearby shopping is perfect . Feeling safe and sound at night is the best feeling . We do not remember days, We remember moments. Thank you for the nice review and thank you for being our guest again. It has been a tough year for you and we are thrilled you had a great vacation you certainly deserve it. 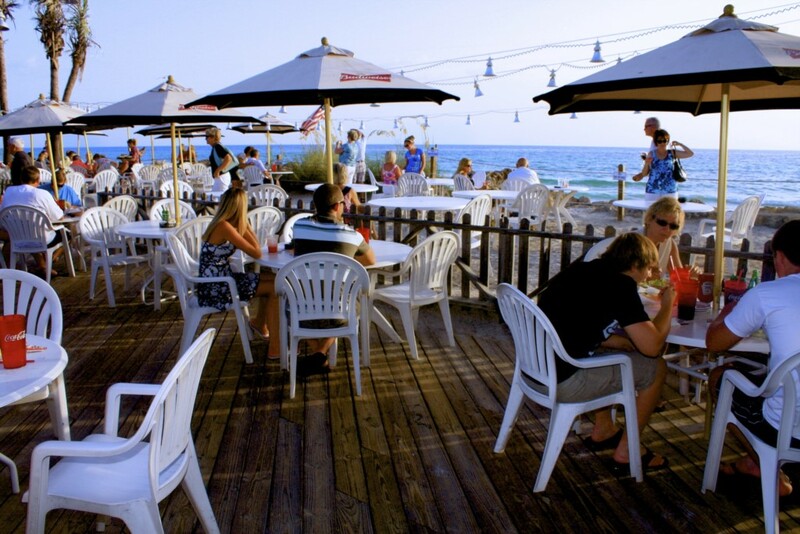 We look forward to having you as our guests again on Anna Maria Island.